Shower outlets are a feature of any bathroom and are designed in every shape and size to have a shower experience like never before. You can enjoy the versatility of the shower rail, the glamour of an overhead shower or, for the best of both worlds, consider a twin shower rail. 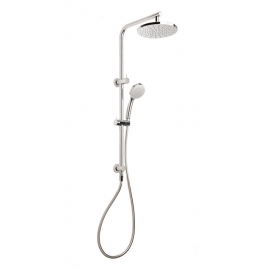 Showers Please click on images to view our full range.